Fairy and magic in Azerbaijan State Youth Theatre of Young Spectators buy tickets online. Delivery of tickets for the event Fairy and magic. A.B Hagverdiyev. 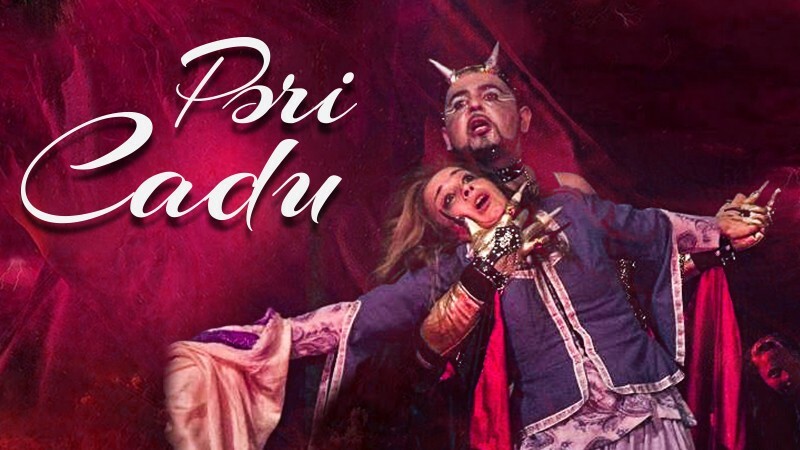 "Fairy and magic"- "Pəri cadu" Tragedy The director - Nijat Kazimov This performance, is rich with mystical events. The cheated fairy, became friend with devil in order to get revenge. However, to achieve its goal he tricks everybody even if simple and honest Qurban. At the end who follows the devil all is destroyed.